The first synthetic thermoplastic materials entered the market in the middle of the last century (1965). The SBS-polymer name comes from “styrene- butadiene-styrene”. This material has a chemical structure with elastic internal block. This is why SBS-polymers are perfect to be mixed with bitumen. Polybutadiene chain is formed as a result of such interaction. Characteristic of these polymers is that polybutadiene and polystyrene are not stratified because they are connected to each other chemically. What is the impact of SBS-polymers on the properties of bitumen? high resistance to aging and improved characteristics of binding agent fragility for porous asphalt. Experts claim that using SBS-polymers is one of the most effective methods of bitumen modification today. 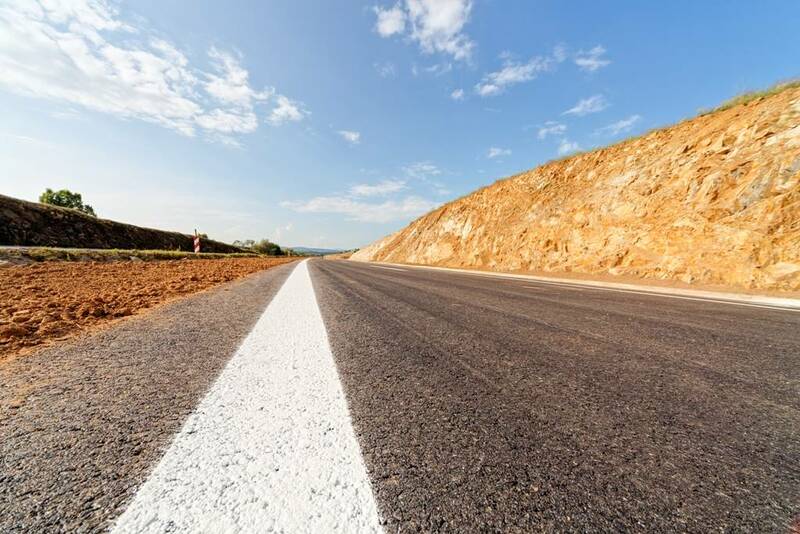 It allows obtaining pavement surfacing with improved technical and operational characteristics.